Truck and Trailer Repair in Hagerstown, MD, Commercial Truck Repairs Service Center | HSA Service Center, Inc.
As your truck and trailer repair specialists, we understand how important your commercial fleet is to your business. For nearly seven decades we have seen every type of problem your truck, trailer and commercial vehicles can experience travelling the nation’s highways. HSA Services Center is your best choice to service your fleet quickly, confidently and affordably, getting your trucks and trailers back on the road to continue making your company money. Our complete truck and trailer repair facility is conveniently located in Hagerstown, Maryland. This state-of-the-art repair center offers detailed diagnostic equipment and the latest technologically advanced tools, allowing our certified technicians to get your vehicles back to work in the fastest time possible. 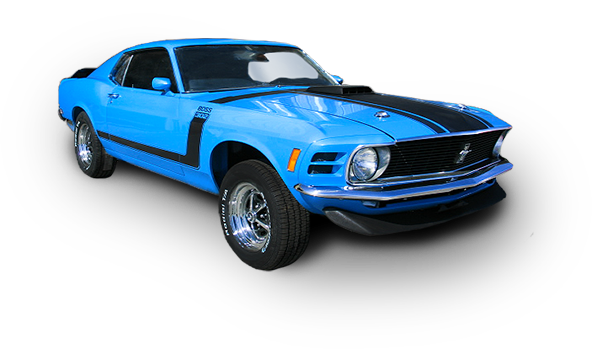 Searching for a professional auto restoration company to help with your passion project? We can help with that as well! Feel free to browse our recent classic car restorations! For a complete list of our service and capabilities, or to request your free quote, please contact us at 301.733.4507.